He started his Executive Search career at Tasa Worldwide in 1996, having made more than 500 recruitments of senior executives. He is an active member of the America’s Council of AESC. In 2003, Jeffrey founded Abrahams Executive Search, a recruitment company focused on the Agribusiness industry, totally adapted to the needs of this area. Previously, he was a Division Director, Sales, Marketing and Product Manager in large Agribusiness companies, such as DuPont and Stauffer chemical products. In the Financial Industry, he was a Sales and Marketing Vice President at Credicard S/A and Citibank. He also worked for national companies such as Videolar S/A as CEO of the Retail Data Media division. 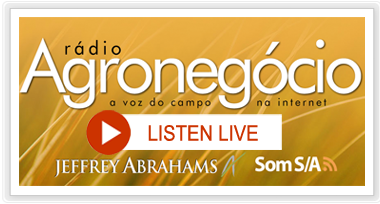 Jeffrey holds a bachelor’s degree in Agronomy, International Agriculture and Soil Sciences from the California State Polytechnic University and a post-graduate degree in Rural Administration from Fundação Getúlio Vargas (FGV). 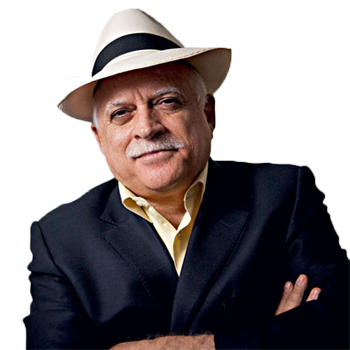 He is a certified coach by the Integrated Coaching Institute. He speaks native English and Portuguese and fluent Spanish.